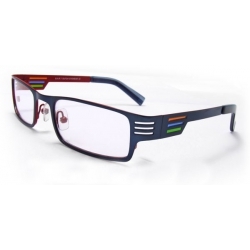 Fashionable and stylish design! 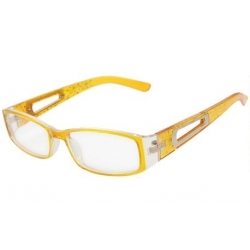 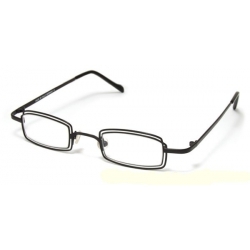 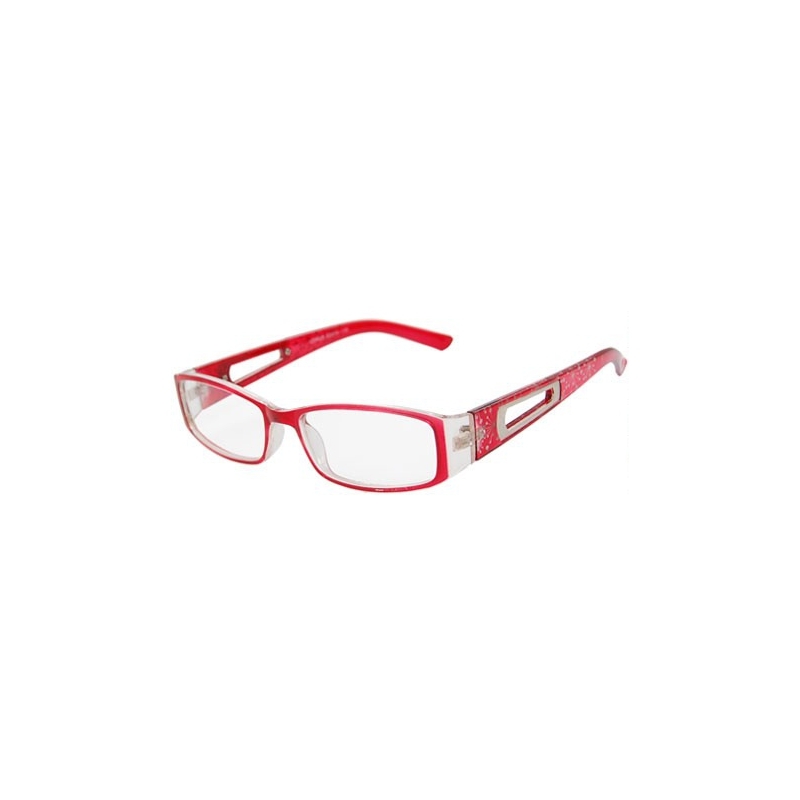 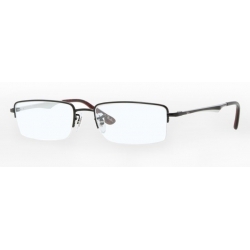 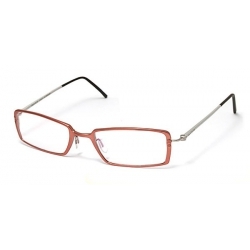 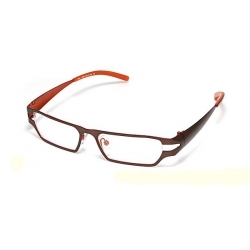 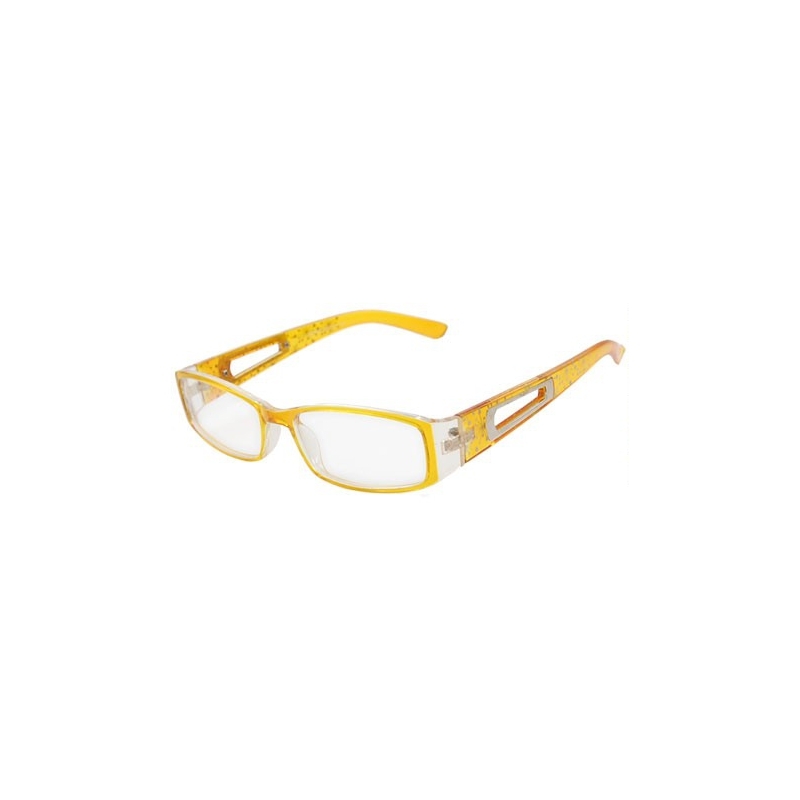 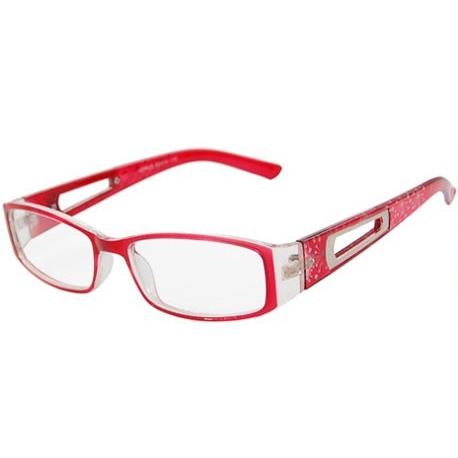 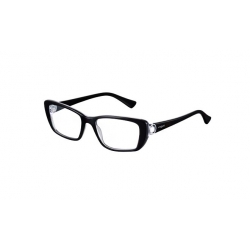 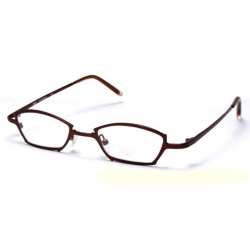 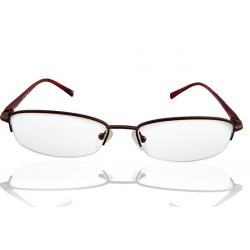 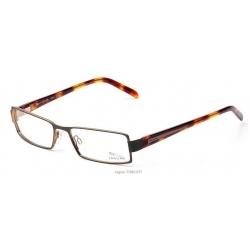 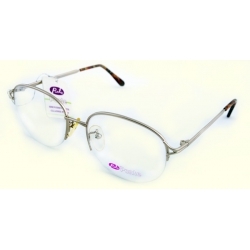 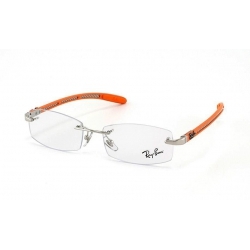 This plano glasses features full frame wonderful gift for ladies. 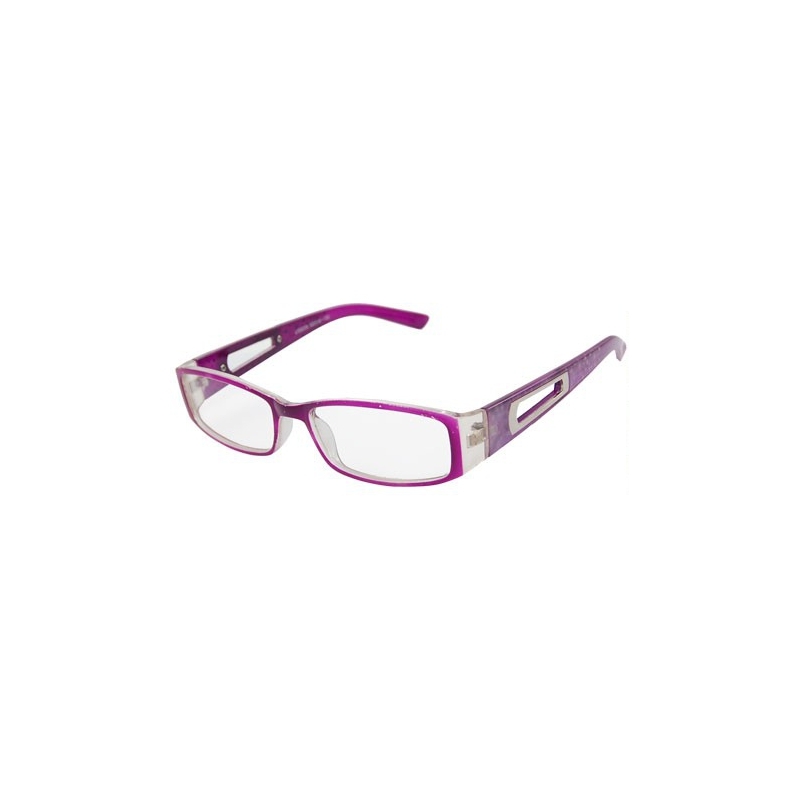 Bridge Width 1.6cm / 0.6"
Frame Width 13cm / 5.1"
Frame Depth 3.1cm / 1.2"
Arm Length 13cm / 5.1"
Replacement with dioptric lenses - possible. 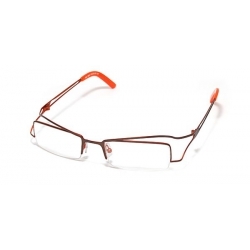 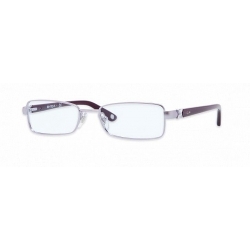 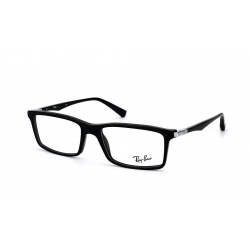 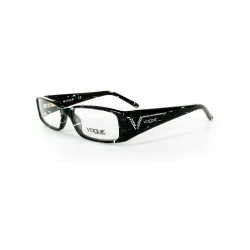 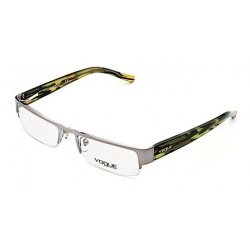 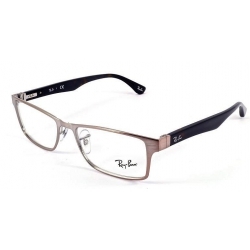 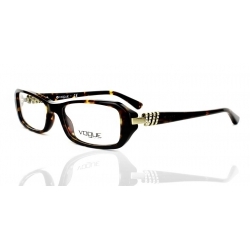 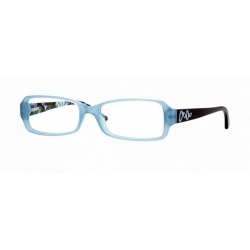 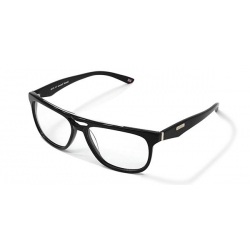 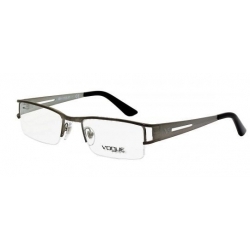 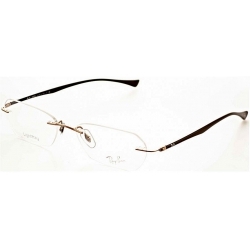 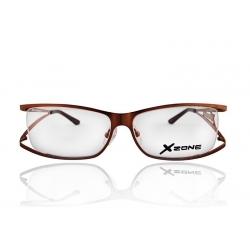 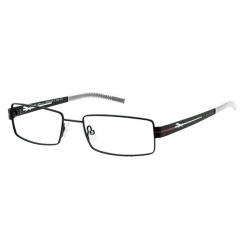 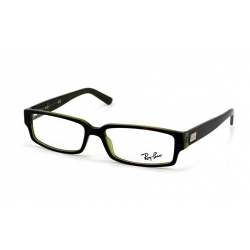 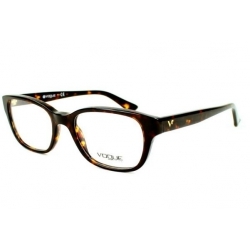 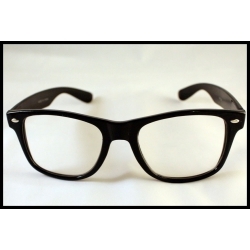 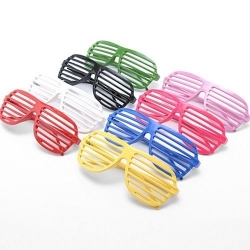 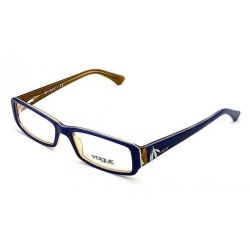 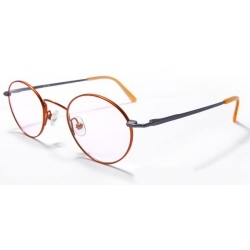 Just add this frame with preffered lenses in one order and our optician will replace the lenses for you.